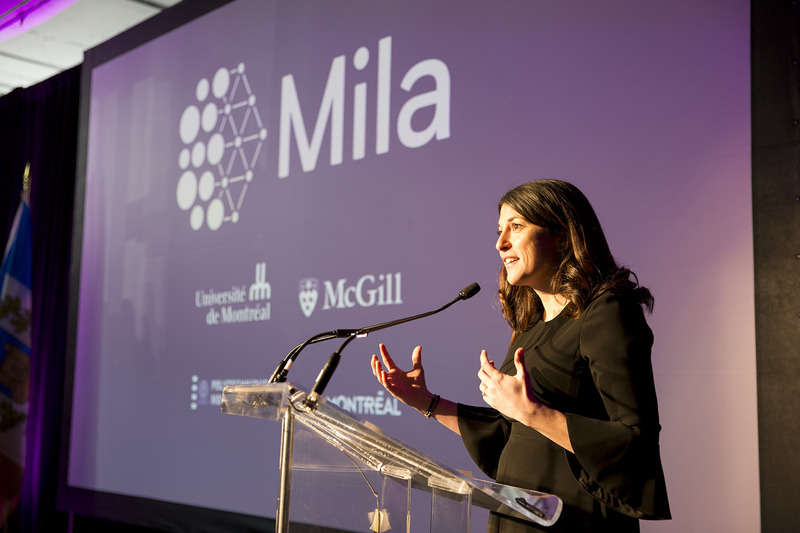 Montreal, Monday, 28 January 2019 – Mila – Quebec Institute of Artificial Intelligence today officially inaugurated its new premises at the O Mile-Ex complex, in the presence of the Minister of Economy and Innovation for the government of Quebec, Pierre Fitzgibbon, and more than 200 partners and players in the Quebec artificial intelligence ecosystem. “To create more wealth, Quebec must maintain its leadership in artificial intelligence and commercialise the technologies that stem from it. 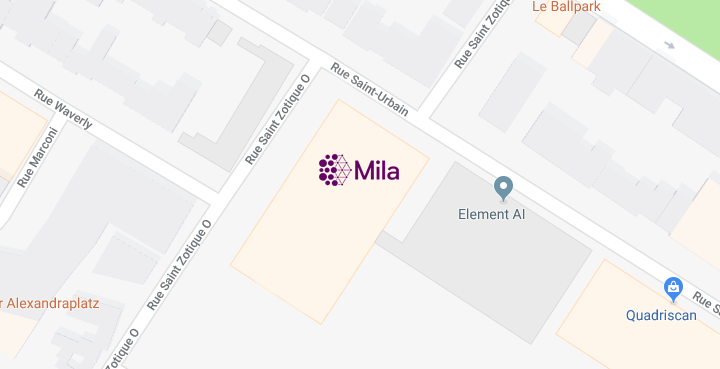 Mila represents a major asset for the dynamism of this community of innovation. University research, training, technology transfer, and social dialogue will enable Quebec to develop this now inevitable sector of the economy,” confirms Pierre Fitzgibbon, Minister of Economy and Innovation.